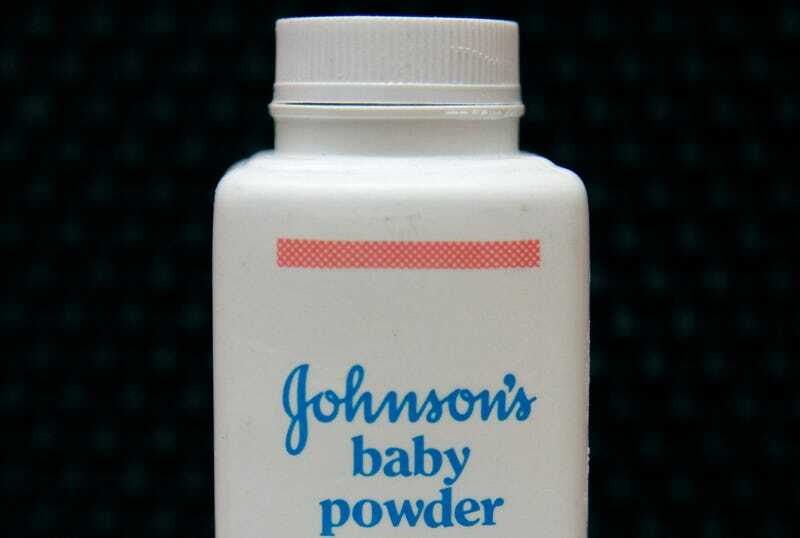 On Monday, a Los Angeles jury ordered Johnson & Johnson to pay $417 million in compensatory and punitive damages to 63-year-old Eva Echeverria, a former medical receptionist dying of ovarian cancer after using the company’s Baby Powder product for decades. To date, it’s the largest amount the company has been required to pay to an individual over ties between talcum powder and ovarian cancer. Though most studies of whether talc is carcinogens are suggestive and have been inconsistent (the International Agency for Research on Cancer has, however, classified talcum powder as a possible carcinogen since 2006), it’s not as if the jury’s still out on the matter. Some women with ovarian cancer who have brought lawsuits against the company have had their cases thrown out (thousands have sued, only a few have gone to trial), but Johnson & Johnson had also spent hundreds of millions on pay-outs before Echeverria’s winning verdict on Monday. Verdicts in Missouri have forced the company to pay more than $300 million in damages, with the largest of those pay-outs, $110 million, awarded to a woman in May.